Our Temecula towing contractors are the most skilled individuals in the business. Even if you need help at 3 am, our Temecula tow truck service is ready and available. 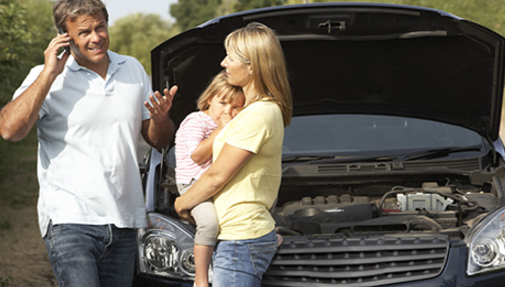 We understand that accidents and auto mishaps can happen at any moment, on any given day. This is why we are always ready to help. When you call us, we won’t have you waiting hours. Our tow trucks get to you fast. Your vehicle and your safety are our main concern. 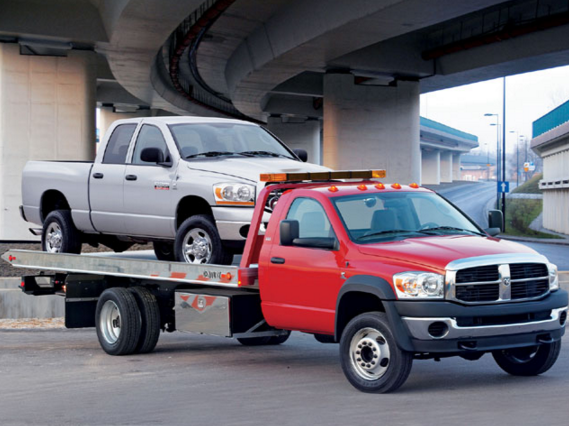 What you can do is contact us and wait for our tow truck to show up at your Temecula location. Another good thing about using our towing and roadside assistance is that you won’t have to pay an arm and a leg just to get a tow or roadside assistance. You don’t want to call a tow truck just to find out you have to pay a huge amount of money just to get your automobile serviced. We’re all about putting you back on the road and where you want to be… and we know that isn’t stranded on a Temecula street or road. Whether you need a long-distance tow because you are on vacation in the Temecula, CA area, or you need gas delivery so you can get to the nearest gas station, we’ve got you covered. Although we specialize on towing and roadside assistance, our Temecula, CA business can help with other services like vehicle storage for your RV, car, or camper. Our intention is to manage each service call that comes our way. Our team is very serious about offering work that gets your vehicle back in operating condition. Since 1980, we have promised to steadily give consistency and honesty to our customers at all times. We feel amazing when we assist a stranded motorist and we get him/her back on the road again. These days, people are super busy and they’re on some sort of schedule. They don’t have time to deal with a dead battery, an auto lockout, or anything else that makes them have to deviate from their plans. We have such a solid standing in the Temecula area that most drivers choose us for our value and know how when something goes wrong. If you want responsible towing or roadside assistance service in which you don’t have to wait all day for help, you’ve come to the right place. 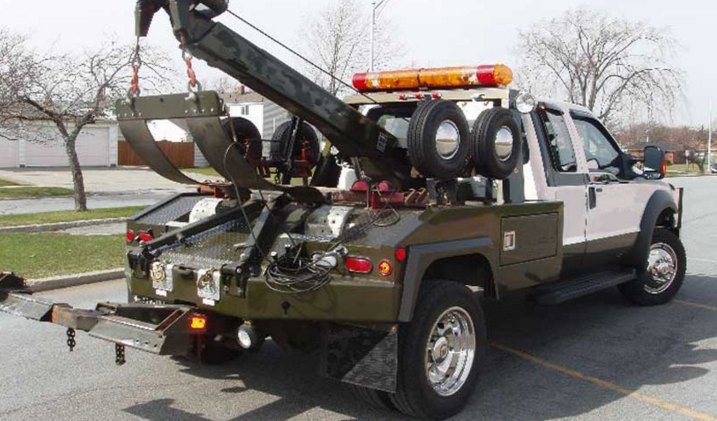 Moreover, because we do it all from heavy duty towing to private property impound, you get your money’s worth. We don’t swindle you just because you are in a bind because that is dishonest and our reputation is on the line. That’s not the type of Temecula tow business we’re running. 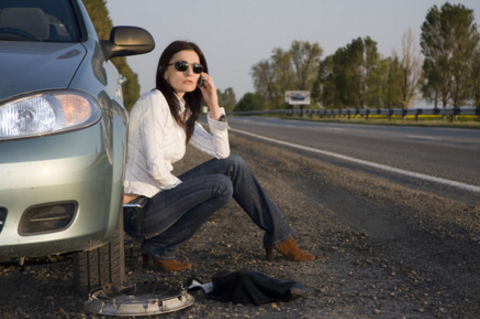 The last thing you should be worrying about when your vehicle is stranded on a Temecula street or expressway is cost. You just want to be safe and on your way. We feel the same. Unlike other Temecula towing companies, our towing team takes great pride in offering exceptional work. We want to create a long-lasting, positive relationship with you and the only way we can do this is to do first-rate workmanship that gets your car or RV back in functioning condition. Whatever you need us to do to get you back on your cheery way, we’ll do. Our aim is to be known around Temecula, CA as the towing and roadside assistance contractor who does what it is supposed to do and at a cost, you can afford. We understand that you are upset and anxious when your vehicle malfunctions, so we attend to all customers in a fast and friendly manner. Since we realize each situation is unique, we evaluate your issue and suggest individualized options just for you that takes care of all your towing or roadside assistance problems in the Temecula, CA area. serving an area near you! We utilize the most advanced towing and roadside assistance methods to not only give you the service you warrant but also not to damage your vehicle. For example, if you are in need of a tow for your recreational vehicle, you don’t want to see a scratch on it. We don’t either. Temecula Tow Company is the most dependable name for tows and roadside help in Temecula, CA and our wide range of professional towing and roadside assistance gives service and repairs for vehicles of any make and model. Regardless if you need a tow at 1 am or your battery jumped, our team is dispatched to your location to give service, regardless if the job is easy or difficult. If you have regrettably been in an accident, and need your vehicle towed, our tow truck technicians are available 24 hours a day, seven days a week. We understand how stressful it can be, and we want to do whatever we can to make this nightmare as anxiety-free as possible. Whatever your towing or roadside assistance request is, and wherever you are in Temecula, CA, we are ready to help. We have been doing this for 37 years, so we’re not only familiar with Temecula streets and highways, we know what we’re doing when it comes to towing service. When we come to your location, we do a fast assessment of the situation and tell you what we can do for you. We provide a vast range of towing and roadside assistance options for vehicles of all shapes and sizes. What if you are not from the Temecula, CA area and your car breaks down? How infuriating! Moreover, what are you going to do? You are in unknown territory and we know how upsetting this can be for you. But fortunate for you, you have a great choice: make Temecula Tow Company your first phone call. As part of our towing and roadside assistance services, we transport your vehicle from point A to point B, no matter where it is. We are a full-service and affordable towing company in Temecula, CA. When you need to get a tow, day or night, in the Temecula area, think of us. As the leading company for towing services in Temecula, we provide incredible customer service, ensuring total customer satisfaction. Our towing techs take the stress out of waiting for help since we provide 24-hour emergency towing and roadside assistance. 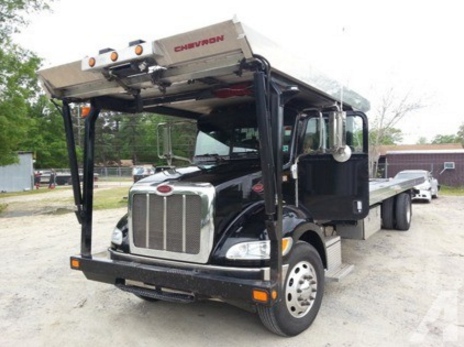 Regardless if it is 3 a.m. or 3 p.m., we have trucks ready to accommodate your towing needs. 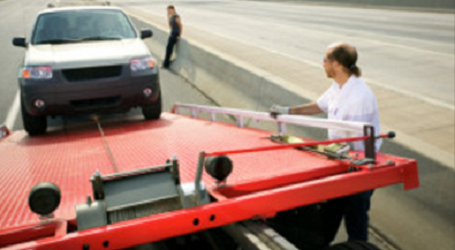 The aim of your tow technician is to alleviate your anxiety of being stranded in the Temecula area. From flat tire changes to fuel delivery, you don’t have to worry about anything. Our level of towing and roadside assistance services guarantees peace of mind while you are driving. We work tirelessly to meet the roadside assistance and towing needs of Temecula residents, and we understand that no detail is unimportant. When driving, you don’t want to worry about getting the help you need if anything unexpectedly happens to your vehicle. Let us take the stress out of trying to find a Temecula, CA towing service when you really need one. When you contact us for a tow or roadside help, you can look forward to a hassle-free, quick response. 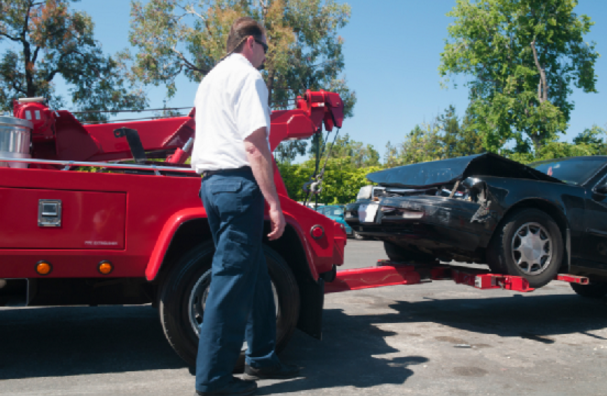 Remarkable, affordable towing services are what you get when you ask Temecula Tow Company. We come to any Temecula neighborhood to offer you the assistance you need and expect from the top Temecula, CA towing business. If you need your vehicle towed to an auto mechanic, our Temecula towing technicians will be more than happy to get your vehicle there. We realize that having a non-running vehicle is a major inconvenience. Our objective is to do everything we can to change that. If you are thinking, “What is the best towing service business near me?” Temecula Tow Company is the answer. We have compiled a talented team of auto professionals, and we take the time and effort to work with you to give you complete satisfaction. 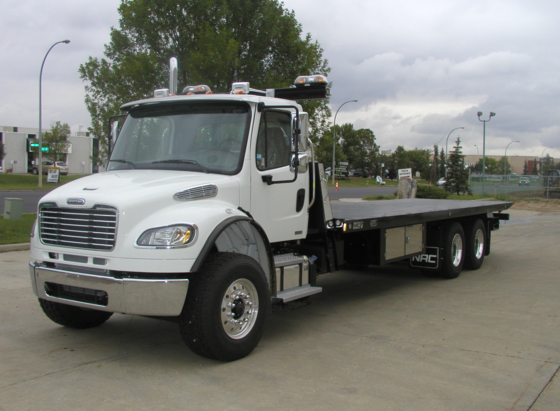 We help you with all your towing needs, regardless of what they are. Our towing team does it all, including lockouts and flat tires. Most importantly, we respect the notion that we are dealing with your vehicle. Our company unfailingly keeps our promise of doing all we can to bring you the workmanship you deserve. We are a service-oriented Temecula towing provider. When you are seeking to get a tow in the middle of the night, don’t waste time searching for Temecula, CA area towing businesses on your cell phone. We are your go-to source for all your towing requests. Asking us for towing or roadside help is always a solid decision. We know that no two vehicles are the same, which is why we customize our towing and roadside assistance services to fit your personal needs. With our help, your vehicle will be off the side of the road or street ASAP. Additionally, we want you to be safe, so we don’t have you waiting a long time for your tow to show up. When you want to get your vehicle back to operating again after a mishap, come to us. We are your one-stop source for towing assistance in Temecula, and we are famous for world-class workmanship and valued services. We are proud to acquire this status by our determined efforts to guarantee customer satisfaction via honest business practices and remarkable customer care. Whether you have an SUV or a SEMI, our Temecula towing specialists manage all towing needs, getting you back to driving on the road again. Each tow technician who works for Temecula Tow Company has been cautiously selected, ensuring that only extremely knowledgeable and skilled individuals who treat our customers with the highest respect are on board. Regardless if your mobile home needs a battery jump or your exquisite exotic car has run out of gas, you can depend on us to deliver top-notch towing and roadside assistance. The work we provide encompasses a vast variety of automotive services. Our Temecula automobile technicians have been schooled professionally in all phases of roadside assistance and towing services to give the best possible work in the industry. Our attention to detail is what separates us from the rest. Be prepared in case you find yourself with a dead vehicle in the Temecula, CA area. Put the phone number of Temecula Tow Company in your cell phone!